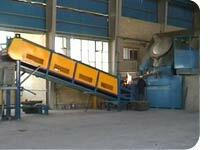 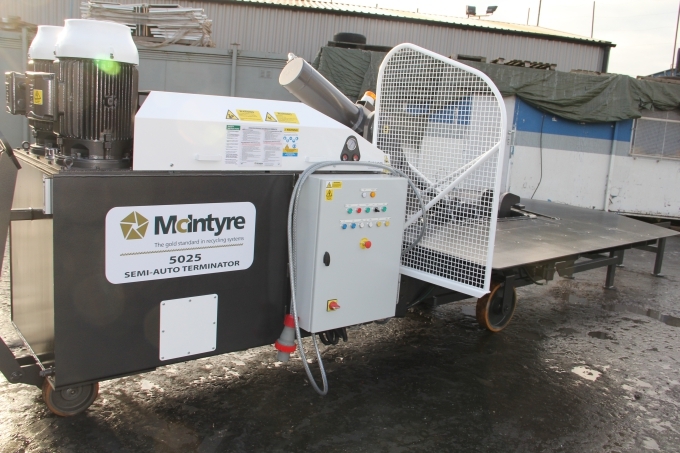 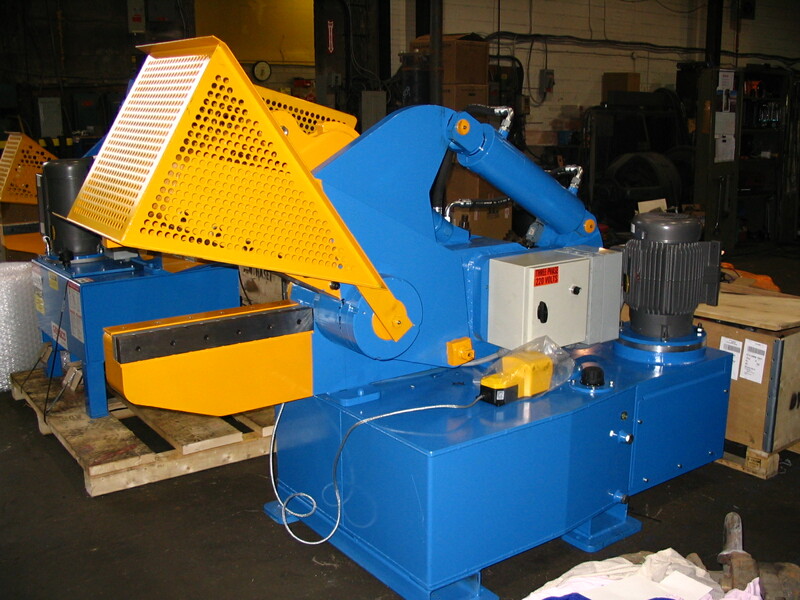 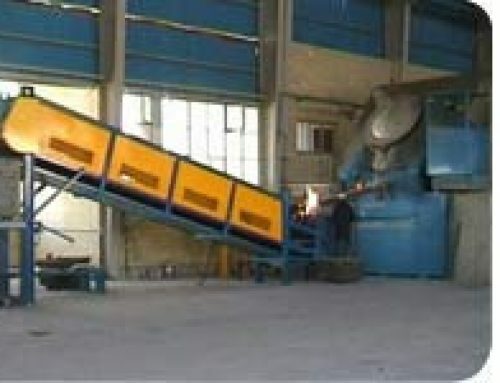 Our own Terminator metal baler is a universal machine with exceptional cutting and baling capacity. 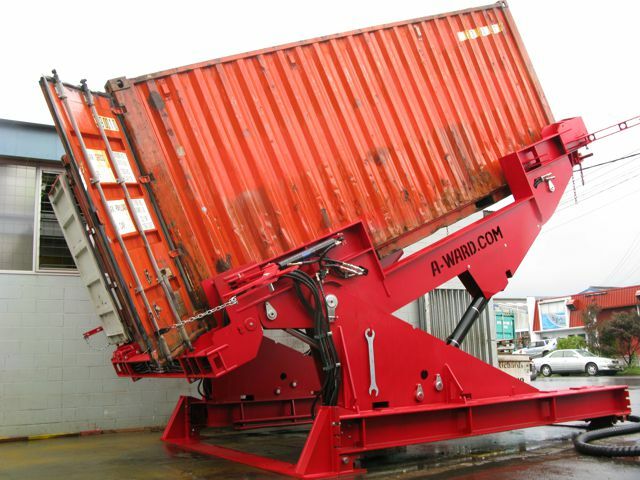 A sorting table surrounds the front and sides of the bale box which acts as an aid to loading and as a safety barrier between the operator and the lid. 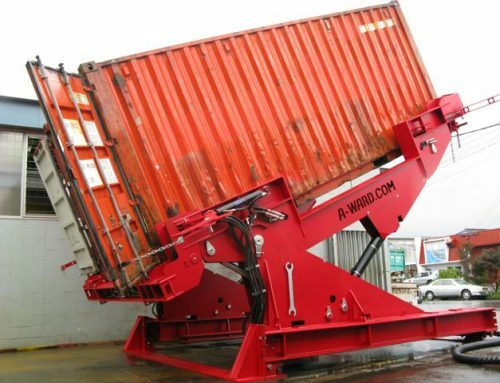 The Terminator comes with a bale track which carries baled material away from the machine up to an ideal height for unloading. 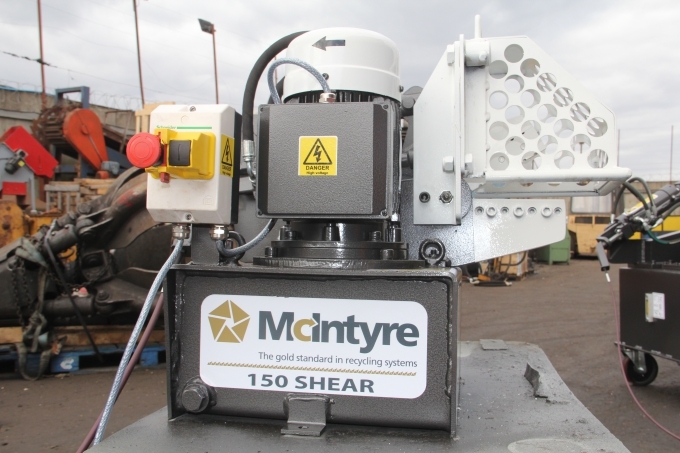 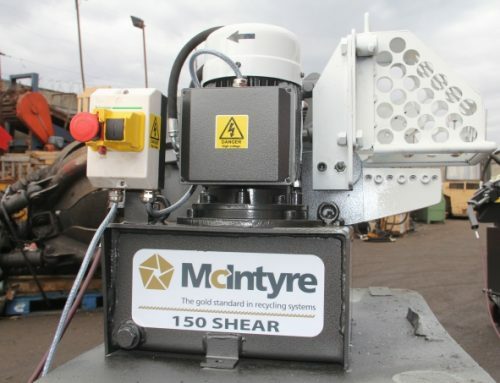 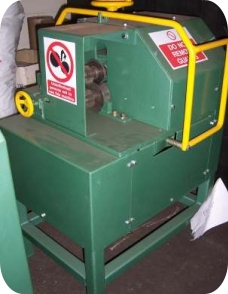 Crenelated blades prevent material slippage when the baler is being used as a shear, maximising the shear force applied and allowing large or over sized material to be processed without difficulty. 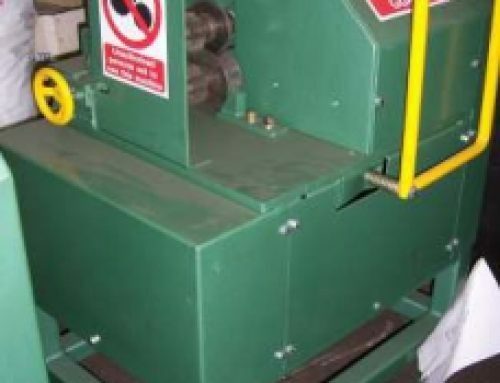 Great opportunity to buy a used system in great condition, with years of life left in it, for a bargain price!